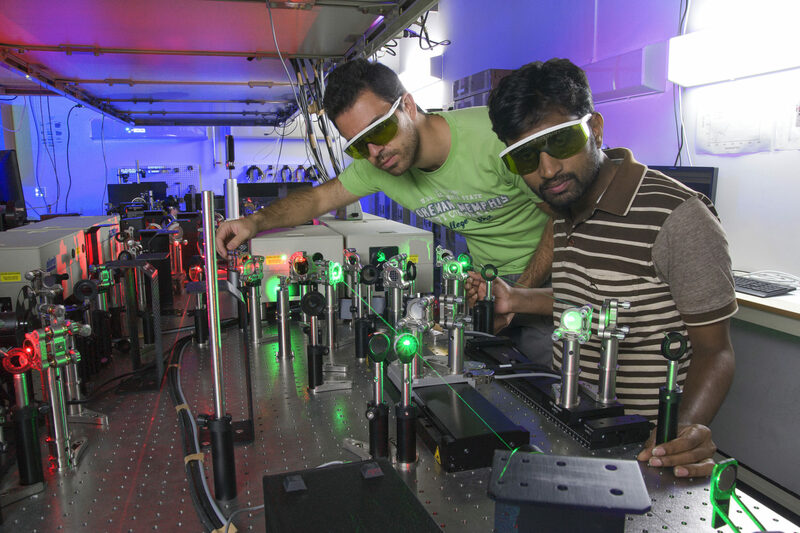 In the Femtosecond Spectroscopy Unit, we employ a variety of well-known ultrafast characterization techniques to study electron dynamics in novel materials. However, to gain a deeper understanding of nonlinear phenomena and electron dynamics in matter, there is always a need for new experimental techniques. We are continuously developing novel ultrafast electron microscopy techniques that allow us to push the boundaries of spatio-temporal resolution on the nanometer- and femtosecond-scale. Here, we describe several of the primary experimental techniques our group employs. Please click on any of the tabs on the left to learn more about these experimental techniques.